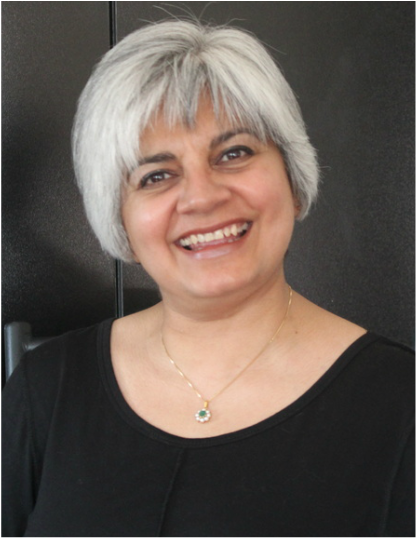 Zehra lives in Toronto, Canada with her two children and two cats. She loves teaching people how to improve their lives using the principles of positive thinking. Zehra is the author of many books that can be found on Amazon.com. Her most prominent titles include: Prosperity Puzzle, Is this Apple from my Tree, Thrive, and Win. Zehra's boks are written based on her own life experience and her practical use of the Law of Attraction in turning her own life around on all fronts. If you live in the GTA you are welcome to attend the weekly Tuesday night Meditation and Law of Attraction discussion FREE meet-up at the Northview Branch Library. No registration is necessary. This is a great place to meet Zehra in person, hear her speak and ask her questions about how the Law of Attraction works. Zehra is always happy to share, and no question ever goes unanswered. We share a 20 minute silent meditation, preceded by a discussion about meditation and followed by a discussion based on the law of attraction. In addition, Zehra offers a FREE webinar every month on a topic of general interest. If you have a topic that you think needs attention, feel free to email Zehra with your questions. Replays of the webinars are available on YouTube. You can check them out here. If you are interested in inviting Zehra to speak at your event, please send your request directly to zmahoon@yahoo.com.